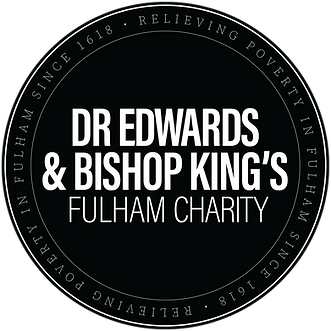 This long-established grant giving charity has an opportunity for an enthusiastic and creative person who would oversee all aspects of its general administration, in the continuation and development of the excellent work being done to help those in need, in Fulham. The Charity has endowment and reserve funds of over £8million. Our challenge is to ensure that the funds are used effectively to meet local needs, and we need a sound administrative base to underpin those activities. Applicants will be required to have a good understanding of office management systems, preferably (but not exclusively) in relation to charities, and have good communication and IT skills. Excel skills are particularly important. We are looking for the right individual, and we do not hold a restrictive view of what constitutes appropriate experience. Similarly, we can be flexible about working times. For an informal discussion please contact the Company Secretary at the address above.